We all know it comes to that stage in life when it’s normal to think about when we won’t be here any longer. We think about our loved ones and what to leave them. Yet there are some things that we wouldn’t wish to leave loved ones, these include the burden of high funeral costs and the stress of deciding on the funeral arrangements. Consideration for loved ones is the most common reason for obtaining a Golden Charter Plan. 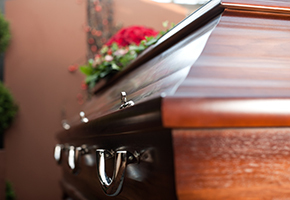 A Golden Charter Plan covers all the costs within our independent funeral directors' control. 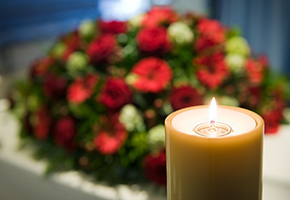 Your payments will be held by the Golden Charter Trust Fund, this is on behalf of J Marshall Funeral Directors. On previous evidence a Golden Charter Plan is much better value, then a high interest building society account.